according to a 2016 study by eMarketer. In today’s digital world, videos makeup a majority of online content. 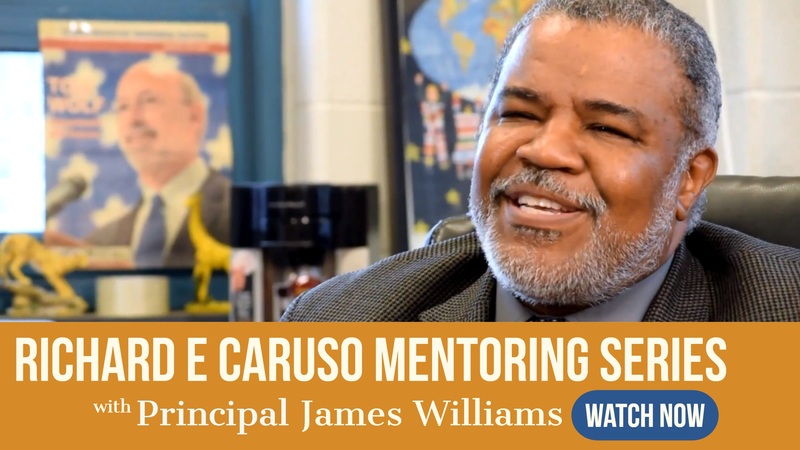 Launched in 2016, the Media Mentoring Program(MMP) provides communication, branding, and video production support to individuals and organizations engaged with the Foundation. Through in-person and video-based mentoring, MMP helps students, entrepreneurs, and working professionals define and deliver their message to reach the intended audience. MMP specializes in projects such as pilot videos for startups, kickstarter campaign videos, short documentaries, social media hits and brand direction. From humble beginnings as a boy shining shoes in Atlantic City, to founding multiple businesses including Integra Life Sciences–the innovator of artificial skin–Dr. Richard Caruso’s success exemplifies the American Dream. 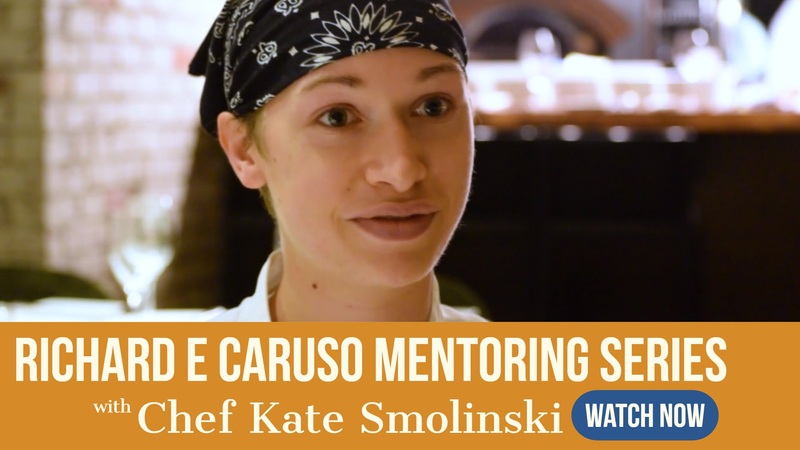 Family and friends say, Caruso was born with the entrepreneurial spirit, possessing an unwavering tenacity and will to forge ahead, even when others gave up. Caruso says, there were countless instances when his colleagues no longer believed in artificial skin as a viable technology. But for Caruso failure was not an option, investing his own personal money to see the technology through to commercialization. Thanks to Caruso’s vision and perseverance Integra obtained the FDA’s first-ever approval of a product to regenerate skin, the body’s largest organ. 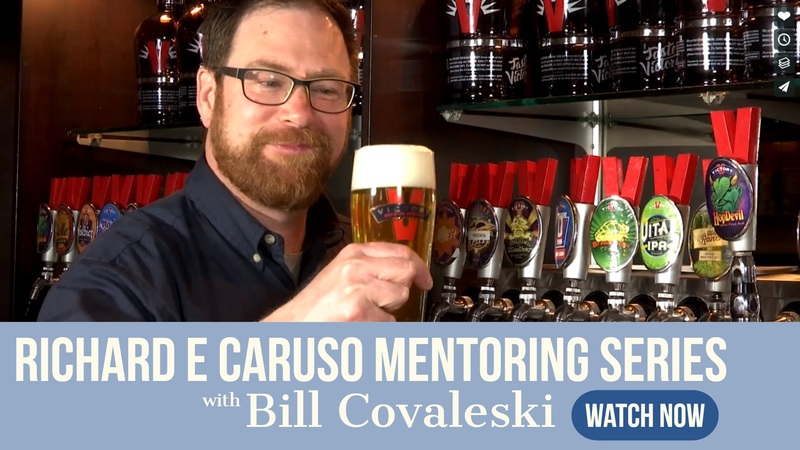 The Richard Caruso Mentoring Series profiles how mentoring helped other leaders overcome setbacks, realize success, and become the entrepreneurs of their own lives. From tenacity and innovation, to leadership and managing risk, these short videos are professionally shot and produced to provide real insights into the lives of entrepreneurs and innovators.